Assalamu alaikum to everyone. 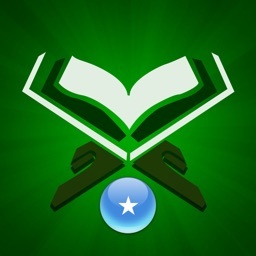 Do you recite the Holy Quran Sharif regularly? If it’s yes, then we are here to help you reciting Quran majid more convenient way. You can get the whole Quran Sharif in our Holy Quran Urdu application. 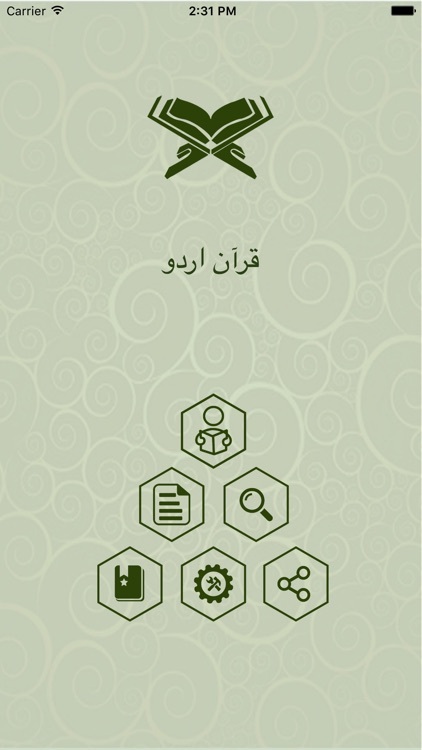 Interested readers may access this application with just a few touches that will help them add more inclination to Quran. We are now leading busiest life that sometimes we can not carry holy Quran mazeed in our tiny bag. In this circumstance, if we need any ayat of Quran at any moment, then the medium or something like the medium of Quran we need, that can hold the whole holy Quran in a body. You can just use this application to eradicate this kind of difficulty. This is how this application can help you. Every one knows that, there are totally 6236 ayats in Al-Quran and a reader will get ten sawab for one letter of Quran. Recitation of the holy Quran Sharif: "There is no doubt that Quran Sharif is the best guide in this world". Our Al-Quran Urdu application maintains the way like the book form of Quran majeed maintains itself. So a reader might not face any problem in the time of recitation. Hence, with honour and respect, you can keep it reading through this Urdu Quran application as like as you read the book of Quran Sharif before. With this Islamic book app, you are getting Hafizi quran with real page-curl experience. This is not just a textual app, it is an audio Quran app. 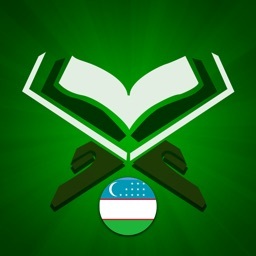 You can listen telwat of Quran ayats continuously (internet connection required). You can search words or topic in Urdu on this Quran app. 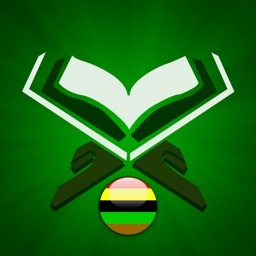 Bookmark the ayat / verse you like / quote. Share the ayat / verse you want.